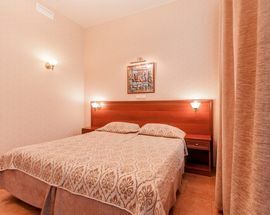 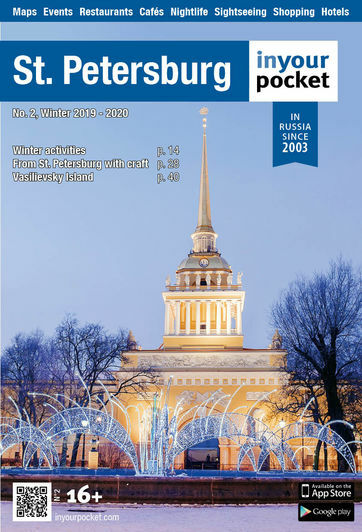 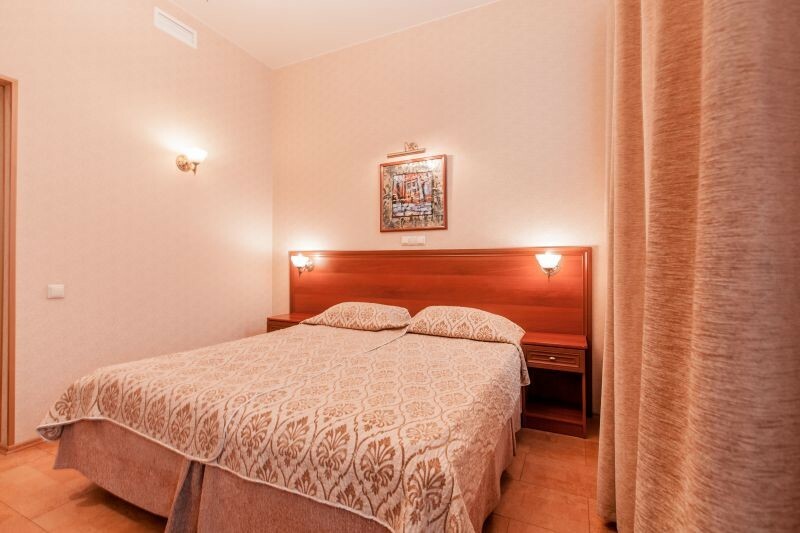 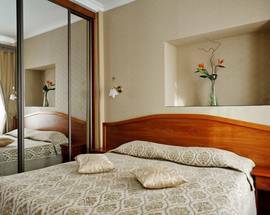 Ideal for tourists and business people alike, this hotel enjoys a great location not far from Nevsky prospect and St. Isaac’s square. 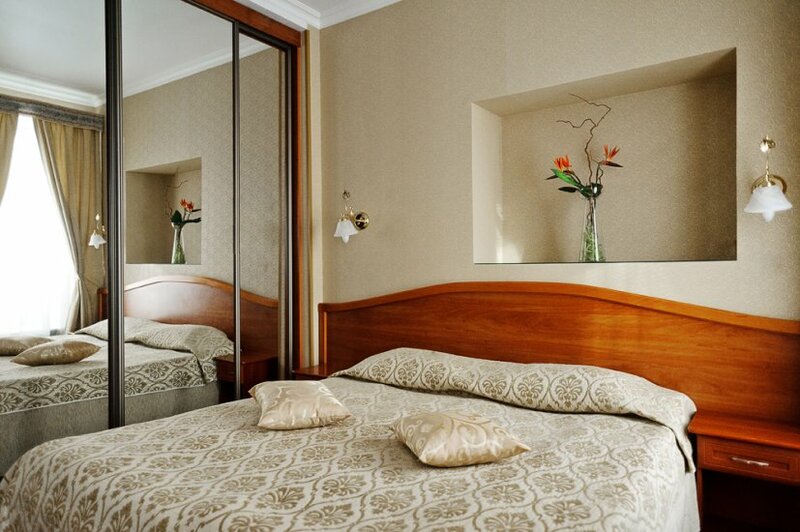 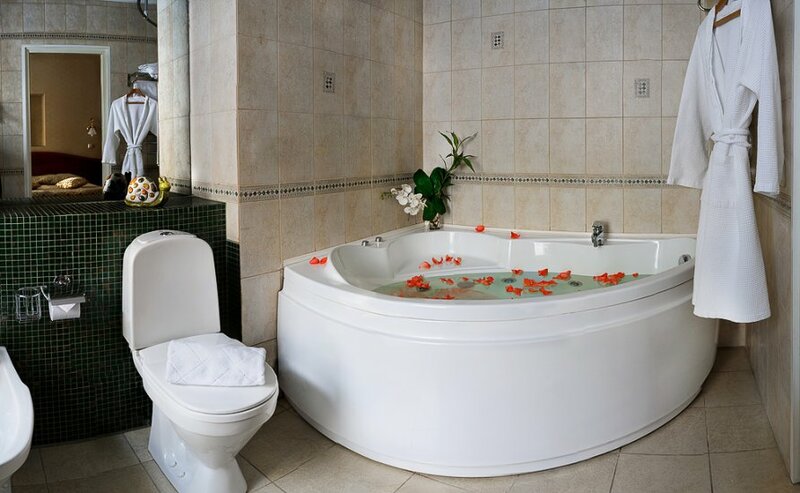 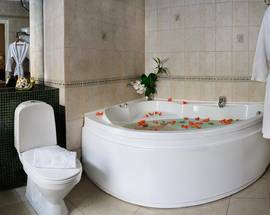 The standard rooms are well-decorated in neutral, calming tones and the suites are spacious and well-equipped. 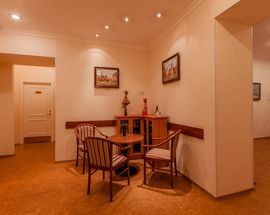 The cheerful breakfast room serves tea and coffee throughout the day and the newly installed elevator eases the journey to the top floor.